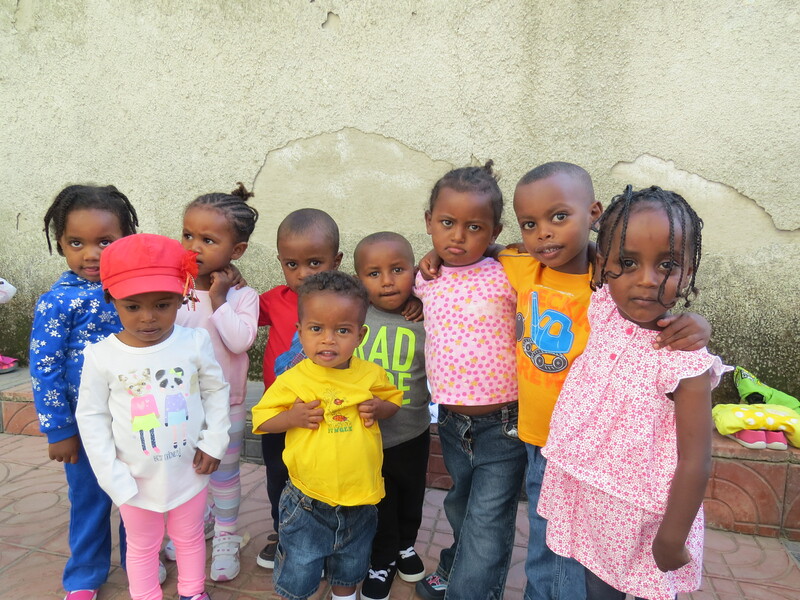 November 2015 Newsletter | Strong Hearts International, Inc. I had the privilege of visiting the center a couple weeks ago. Once again (as with the visit in August), I am so happy to report that things are fantastic! 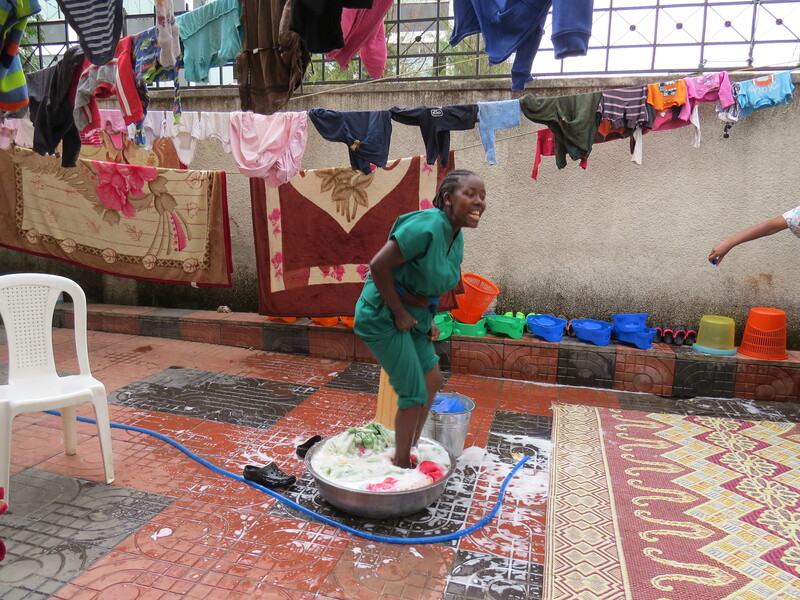 The staff is working hard to maintain the best of conditions for our families there. Only God can orchestrate all that is going on at Strong Families. The first thing that stands out is the fact that we have very little staff turnover. 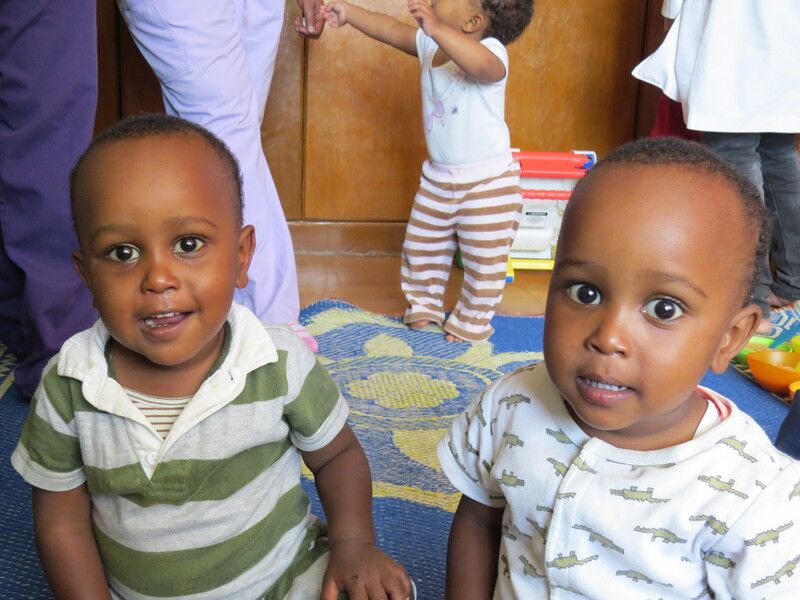 The caregivers continue to love on each of the children they have in their care, like their own. They are always full of laughter and smiles along the way. They get paid a fair wage, but they are clearly not there just for the money, (although it helps support their families) they are there because they are fulfilling God’s calling to serve these families. This is why I always ask for anybody coming to visit, to bring a small token of appreciation for them if they can. I am always looking for ways to say thank you for their service. I have never seen any other cooks or cleaners do their job so joyfully. One staff person is a cleaner and she reminds me of an Ethiopian version of Lucille Ball. The leadership that the lead caregiver gives, social worker, nurse, manager and from our main office of Strong Hearts, is so vital to the sustainability of this program. I cannot say enough positive things about these individuals and how their servant leadership is key to the center. When working in Ethiopia, especially with NGOs, unfortunately there are more stories of failed projects and corruption, than there are success stories. We are thankful that we can already see the fruits of our labor through this ministry. 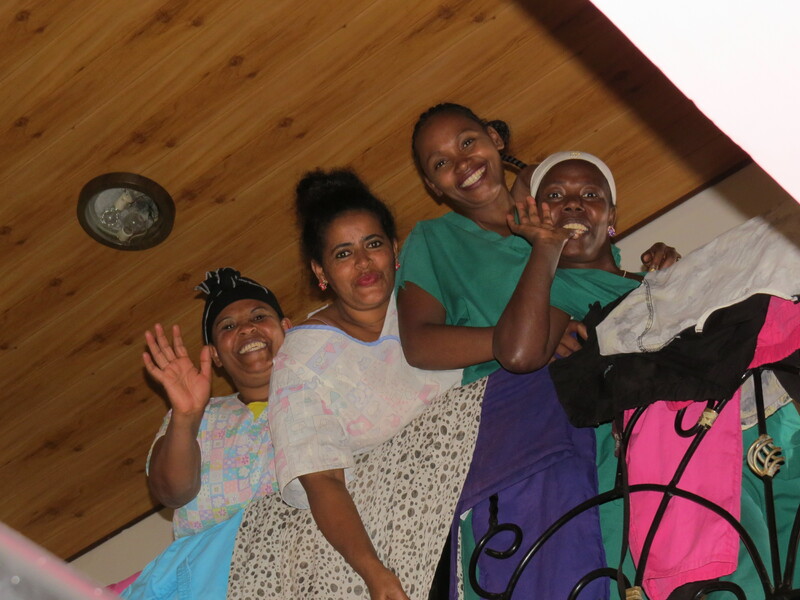 We have women that are now baptized, families that have stayed together because of the support we have been providing, and families that are better equipped with education and job training because of their participation with SHSF. I want to close by sharing a story about our newest family. The neighbors (in Kore) found a woman and her 6 children living on the streets. They had made their way to Addis from the countryside. The neighbors just had a death in the community, so there was a vacant room available. They took in this woman and her children and gave her this room to use so they would be off the streets. The community of people I am referring to, are not people that have much themselves. They certainly would not be seen as having a situation that we would view as being privileged enough to take care of somebody else that needed more help than their own family. But they did. They wanted to help. This same group of neighbors then came to our center and asked if we would please take the 2 smallest children during the day. The mom had found work temporarily but now leaves the 6 children during the day, with none of them in school and no food or anything. She is doing what she can to provide for her family, but it is a slow and hard start to provide for so many children on her own. Our staff made the decision to accept the two little ones at our center (even though we are at very much at capacity). 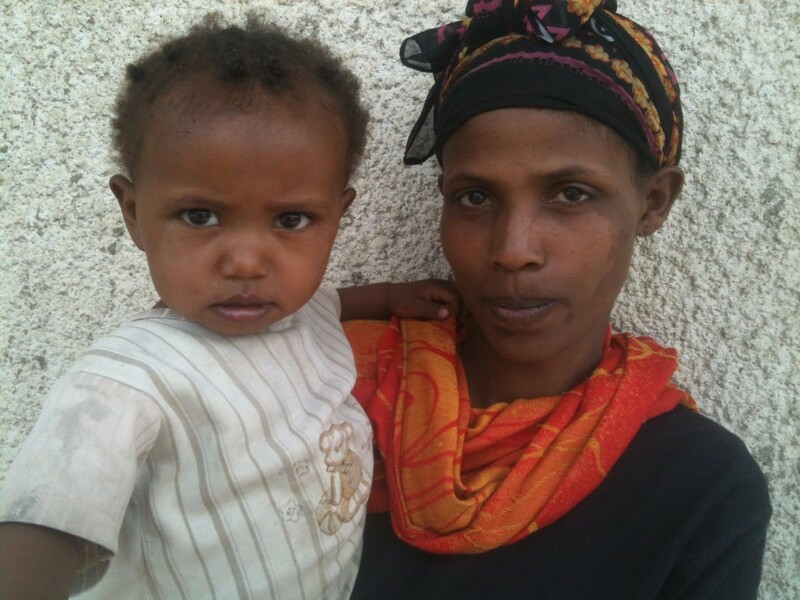 This mom (Serkalem) is so thankful for our assistance and happiest that they (Rediet and Yared) are in such a great place during the day and most of all, that they are fed. We do not normally help with materials for family’s homes, but have made a few exceptions when the family is in dire straits. This is certainly one of these cases. They have nothing. Imagine having nothing at all. Not a pot, a mattress, a blanket, only the clothes you are wearing. That is this family. 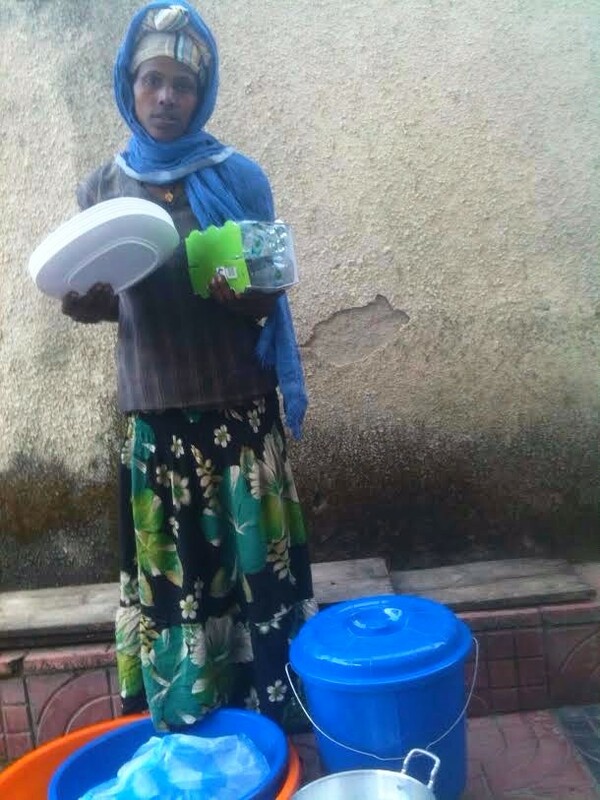 We provided some essentials to this family now, and we pray that she can get on her feet. Again and again I am able to witness the love between a mom and her children when I see her pick them up at the end of the day. All smiles and hugs from both mom and the kids. It is the best scene ever and it never gets old to watch. This family still needs sponsors. So do others, but please pray for the 7 of them specifically, as they are encountering a new life in a new town, and thankfully experiencing Jesus’ love in a very tangible way. Many blessings to you as we celebrate Thanksgiving. No matter your life situation, I am positive we can all be thankful for Strong Families. I know I am so thankful for all of you and making Strong Families possible with Christ’s guidance. We are thankful to our partners for their support to expand our work. If you share our vision and are interested in partnering with Strong Hearts, please contact us!